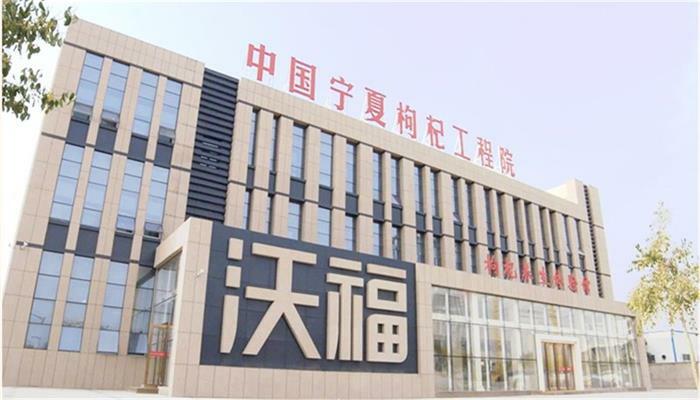 Wolfberry Company`s certified top grade organic wolfberry nature juice are from the organic Goji Berry planted in Zhongning (in Ningxia, China) base. 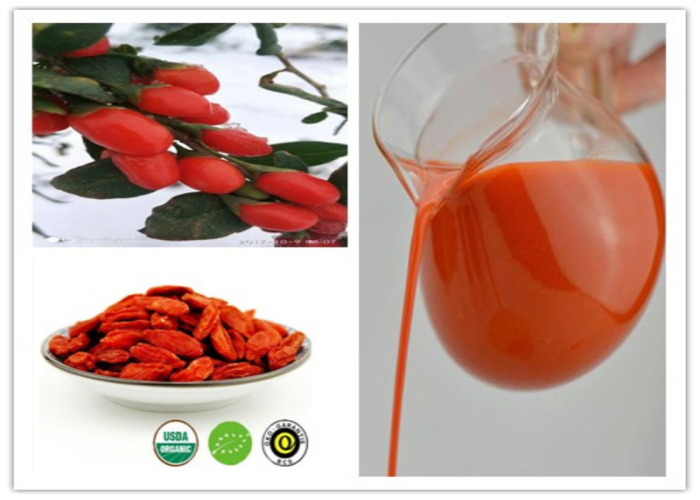 The juice produced by Wolfberry Company, without adding any preservatives, colorings or other food additives, is natural and authentic, and it contains 100% Original Goji Juice. 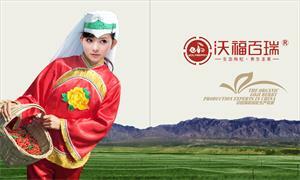 It maintains the original biologically active substances and active ingredients. 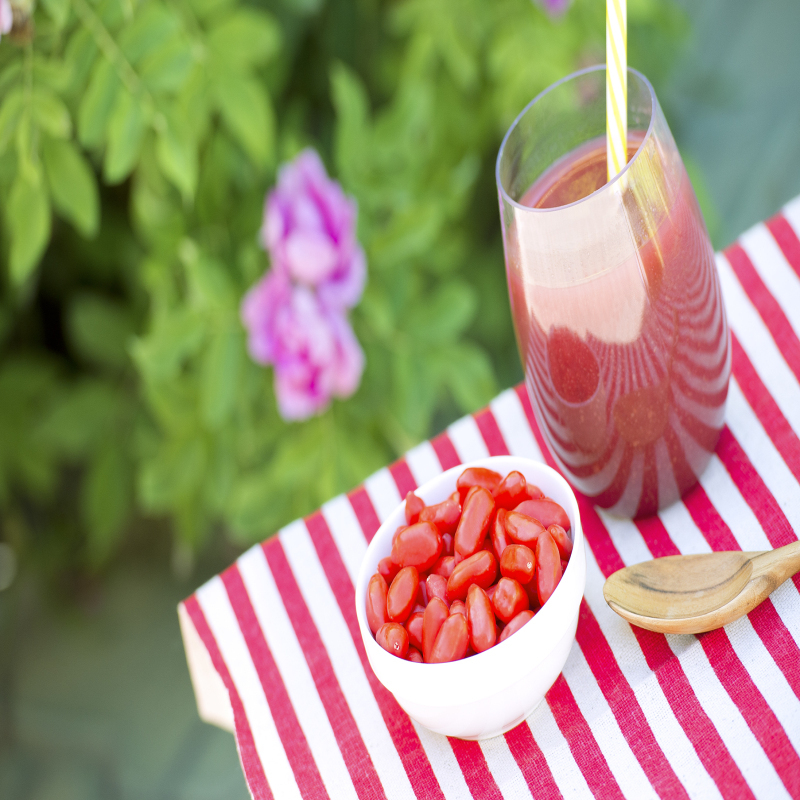 Looking for ideal Organic Wolfberry Nature Juice Manufacturer & supplier ? We have a wide selection at great prices to help you get creative. 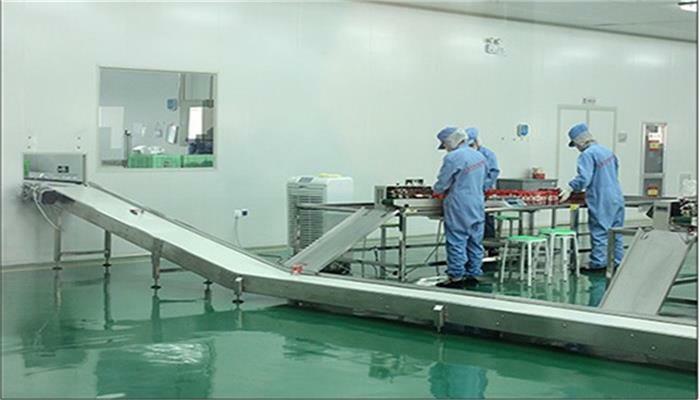 All the Top Grade Wolfberry Nature Juice are quality guaranteed. 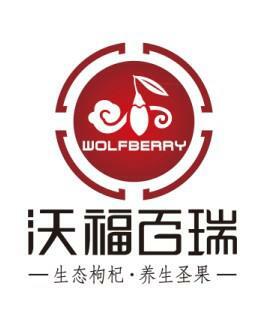 We are China Origin Factory of Certified Wolfberry Nature Juice. If you have any question, please feel free to contact us.